Resilience Through Yoga and Meditation is not only a Best-Selling Book Series but also a Virtual Summit offering insight and wisdom from Yogi’s around the world.Covering Topics that go beyond the basic practice of yoga. Join us for discussions around emotional, mental, and physical well being. We will take you on an exploration to becoming more self aware and to learn how to flow through life with grace and ease. This is about exploring your body, mind, and spiritual life. We want to inspire and motivate you to deepen your knowledge of yoga and meditation and its many benefits in your personal and professional life. How To Become Resilience Through Yoga and Meditation in your personal and professional life. Yoga, Meditation and Self Awareness for creating balance in your life (self-love at its best! Updates on Events, Co-Author Opportunities, Book Deals and much more! Thank you for signing up to receive updates on the Resilience Project! We will keep you posted on everything from events, tickets, co-author opportunities and much more. PDf’s and Templates with Lifetime Access To learn at your own pace. 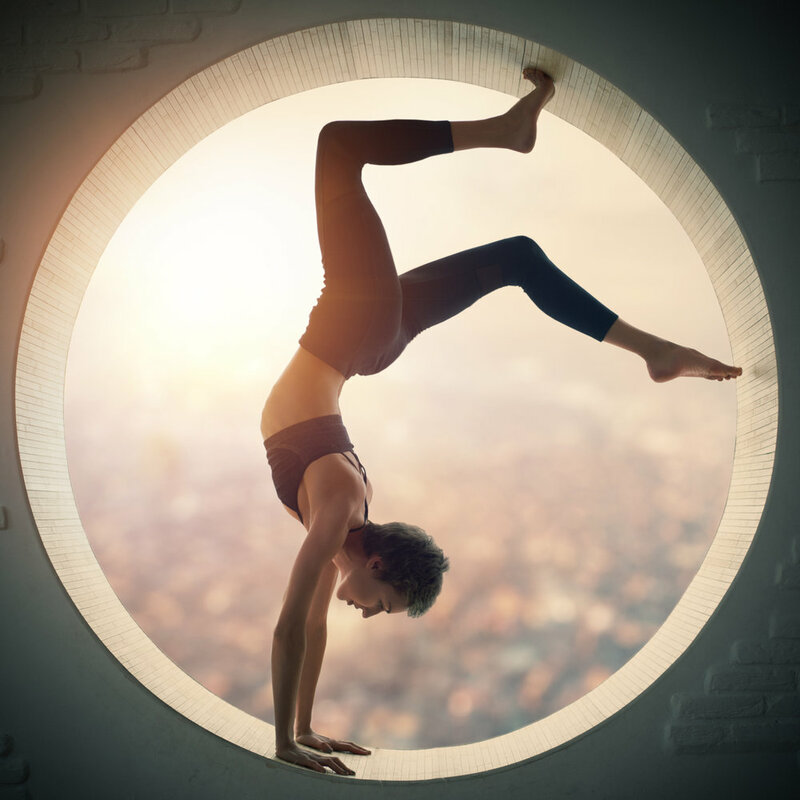 Learn how to build a platform as a Yogi Author. Inspire,teach and share your knowledge with others who want to learn more about the healing arts and wellness community. Learn How to create and run a yoga studio or create a studio in your home A great business model for the free spirit. We will also cover Mobile studios as well. Learn how to set up your website, blog, or vlog to build a successful yoga platform. Its possible to create the life you want. The Wellness diet like no other. Whether you enjoy juicing or just eating healthy, We will guide you through this process of living your best life with yummy meals. The Yogi Prenuer- You want to make a huge impact in the wellness world. Resilience Through Yoga and Meditation Summit provides a road map for a successful launch whether its a blog, website or studio. Create a bigger impact in less time and less headache. The Aspiring Yogi - You want to create a daily practice of yoga or meditation to reduce stress in your life and find inner peace. This Summit will allow you to sort through the fundamentals of yoga to choose the best style preference for your personality. The Yogi - You want to teach a little, be free within your space and find the right diet. Not much of a chef but willing to learn. We have a few great sessions for you to dive into over a cup a tea. A new wellness plan is just want you need and we have it! The Yoga Teacher - Yes, you have the website but not quite sure how to do more. We will discuss how to create phenomenal retreats and write your best-selling book to create a strong platform.